We're sunsetting the HubSpot Design Certification - Here's Why. The Design Certification has been an invaluable resource for hundreds of marketers, designers, and web developers working with the HubSpot CMS. As the product has evolved however, we’ve decided that a fundamentally new approach to this content would be the best way forward. We will be sunsetting the Design Certification on Sept 17. Check out the bottom of this post for an FAQ on this process. The Design Certification has serviced a wide range of HubSpot users from marketers who wanted to take control of their designs, to professional web developers who wanted to learn how to use the HubSpot CMS. Because the content is so broad, it can't easily address the specific needs of users. Marketers tend to be overwhelmed by the developer aspects, while developers are left wanting more. Since the last update to the Design Certification, the product has undergone quite a few changes and there are more in the works. Moving forward, there will be more power and easier workflows for both marketers and developers. HubSpot Academy will be publishing new content to better serve everyone on the platform based on their unique needs and skills. On August 30th we will publish two new lessons on templates and modules. These lessons will be geared towards web developers and will be part of a certification track called "CMS for Developers". These two lessons will contain the technical aspects of the current Design Certification. They will address the fundamentals of the CMS and will help folks get up to speed quickly. Upcoming lessons will cover the CMS in more depth than any HubSpot Academy content currently available. They will be published as they are finished and the full certification should be ready in the beginning of 2019. Even though these lessons are explicitly geared towards web developers, they will be shorter and more modular than the content in the Design Certification. Many of the folks who have taken the Design Certification over the years don't fit neatly into a single category of developer, designer, or marketer. All of the HubSpot Academy content that covers the CMS will be built to stand on its own outside of its certification track. Users are encouraged to select relevant topics across certification tracks and customize their learning experience. The first round of content specifically geared towards marketers will be included with the new HubSpot Marketing Software Certification scheduled for release in September. This certification will contain a lesson called "What is the HubSpot CMS?" that will serve as a quick start and reference for marketers getting familiar with the CMS. Further content will be created in the coming months. Q. 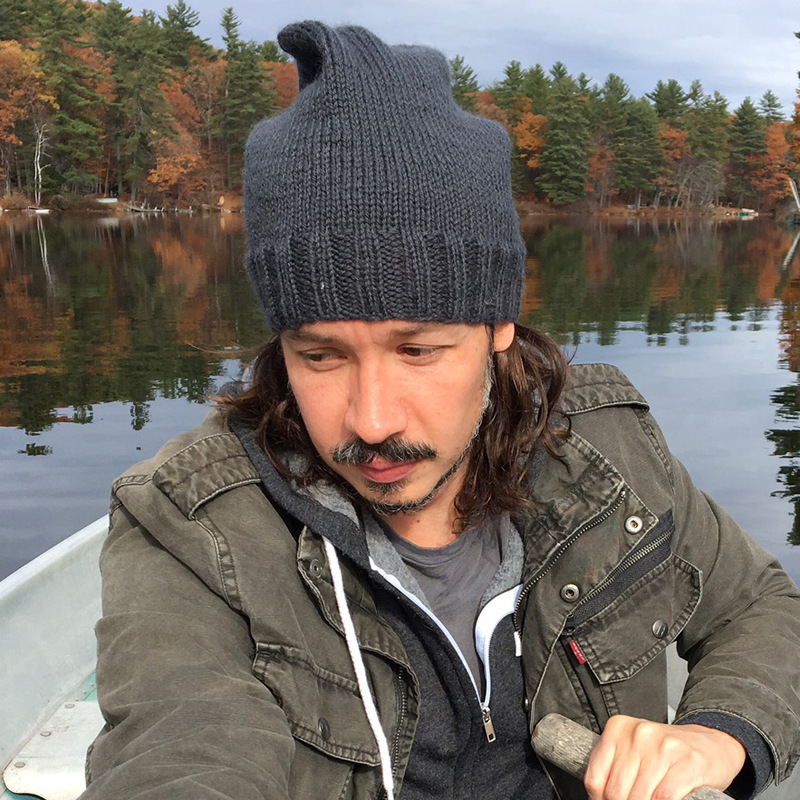 Will I still have access to my design certification badge for the full year that it’s valid? A. Yes. You will still be able to download your badge from the learning center for the full year that it’s valid. Q. Will my certification still appear complete in my company’s team view in the learning center? A. Yes. Your certification will continue to appear in the "My Team" section of your learning center. Q. Will I be able to access any of the old content? A. No, once we take down the content you won't be able to access any old content. If you are going through the certification you will lose your progress. Q. What if I’ve completed some of the certification but won’t have time to finish the rest before 9/15? A. Any outstanding exercises will be graded in the order they were received, but there will no longer be a way to retake exercises or finish partially completed exercises. Q. Will there be a certification that will replace the HubSpot Design Certification? A. Yes! Well, sort of. The CMS for Developers certification will cover many of the topics from the design certification, but will be more squarely focused on building and maintaining web assets. Q. I want to learn to build on the HubSpot CMS, where do you recommend I start. A. 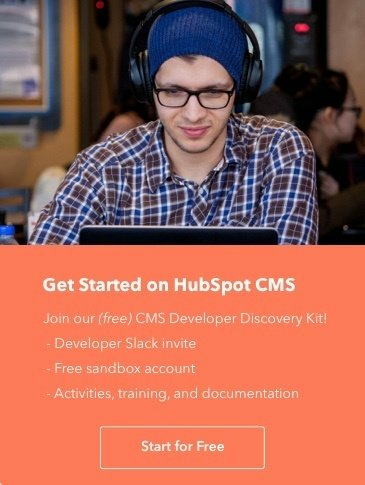 The HubSpot "CMS Developers Discovery Kit" serves as your quick-start guide to learning how to code on HubSpot CMS. This is a great place to get setup, explore, and learn the overview of the system. Q. All of the upcoming content seems to be focused on the CMS, what about more general design or development content? A. CMS specific content is our first priority since there aren't many places outside of HubSpot Academy to get this education. After we meet this immediate need, we'll be focusing our sights on some more general design and development topics. Jeff is a web developer, teacher, and ravenous hobby collector. He spends his days teaching folks how to build stuff in the HubSpot CMS.